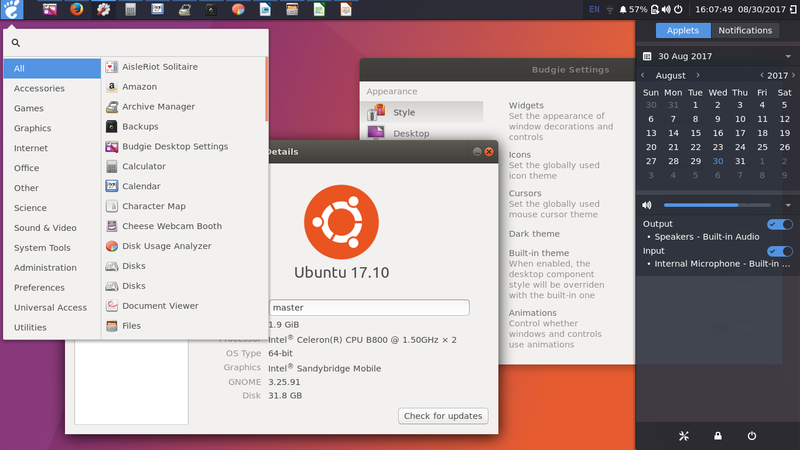 The latest Budgie Desktop 10.4 is finally available for Ubuntu 17.10, 17.04, and 16.04 LTS. 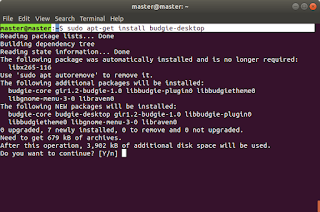 The 17.10 users can install it directly from repo, while 17.04 users can use ubuntubudgie PPA, and 16.04 LTS users can use budgie-remix PPA. Big thanks for David and Ubuntu Budgie Team to package and provide all these binary packages of the latest Budgie! Read here if you want the review about Budgie 10.4. If you see https://packages.ubuntu.com/budgie-desktop the page says Budgie Desktop 10.4 is available at artful (17.10) repository at 'universe' room for now. 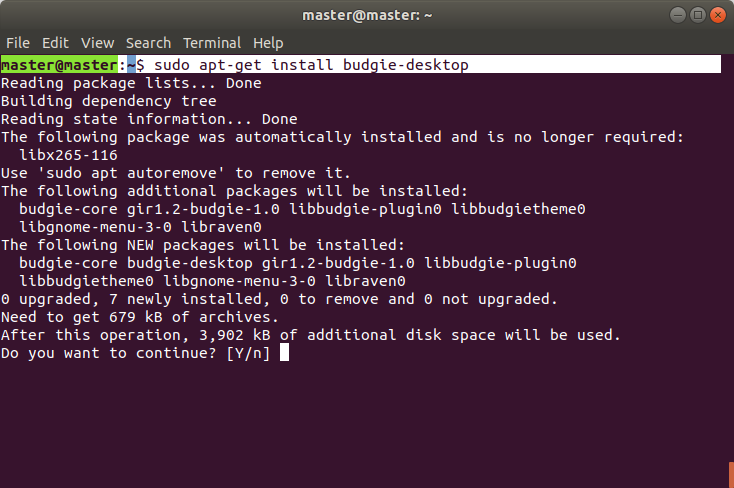 This means Ubuntu 17.10 users can install Budgie 10.4 directly without adding any PPA, while another previous version users can install it with a PPA. The PPA is ubuntubudgie backports. At Artful Alpha 2, this downloads 600KB of packages. 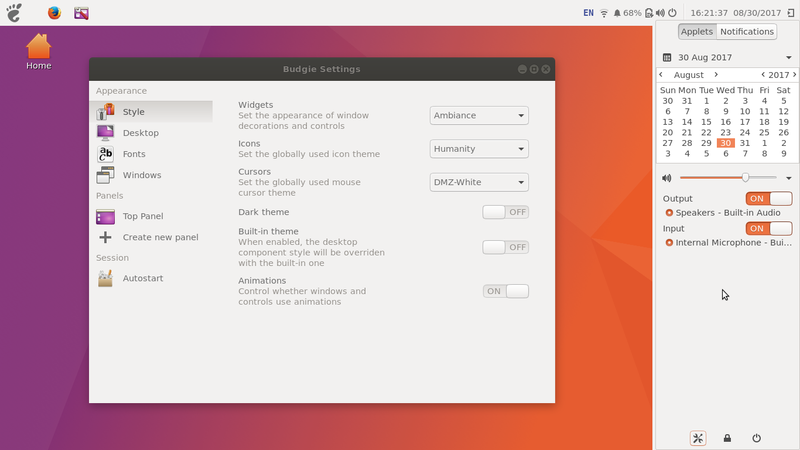 To enter Budgie Desktop, restart your Ubuntu, choose "Budgie Desktop" from the gear icon while logging in, then log in. You should notice the desktop is no longer GNOME but Budgie!